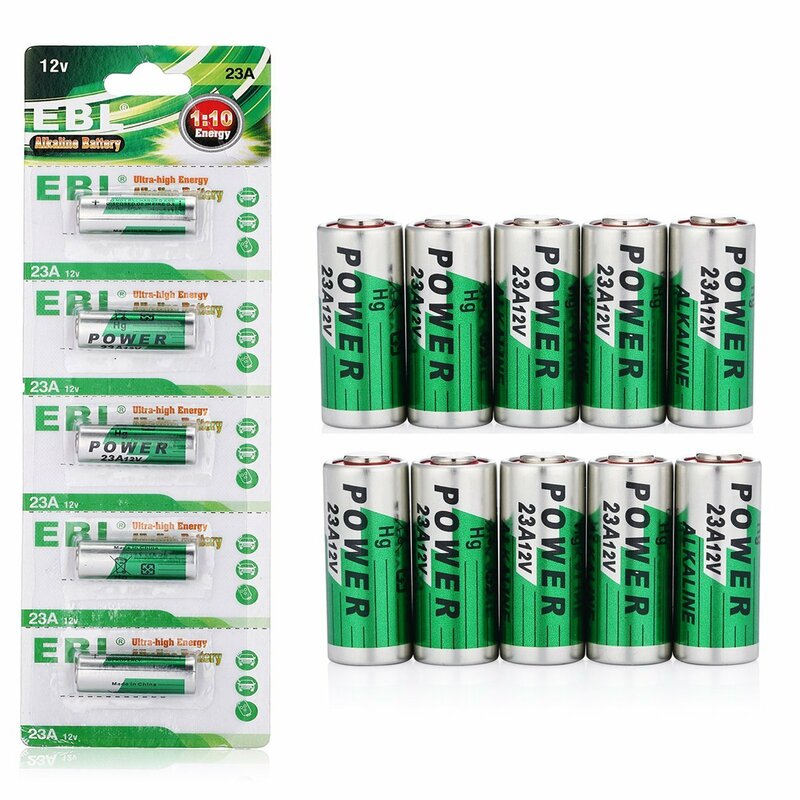 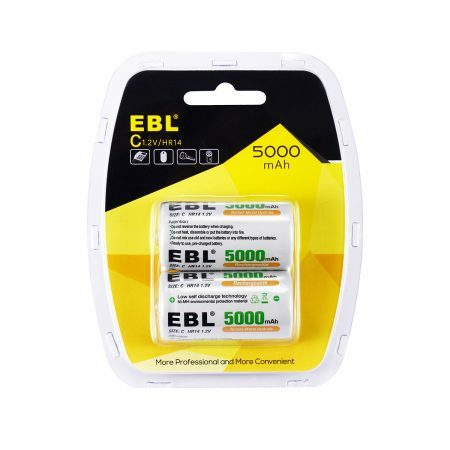 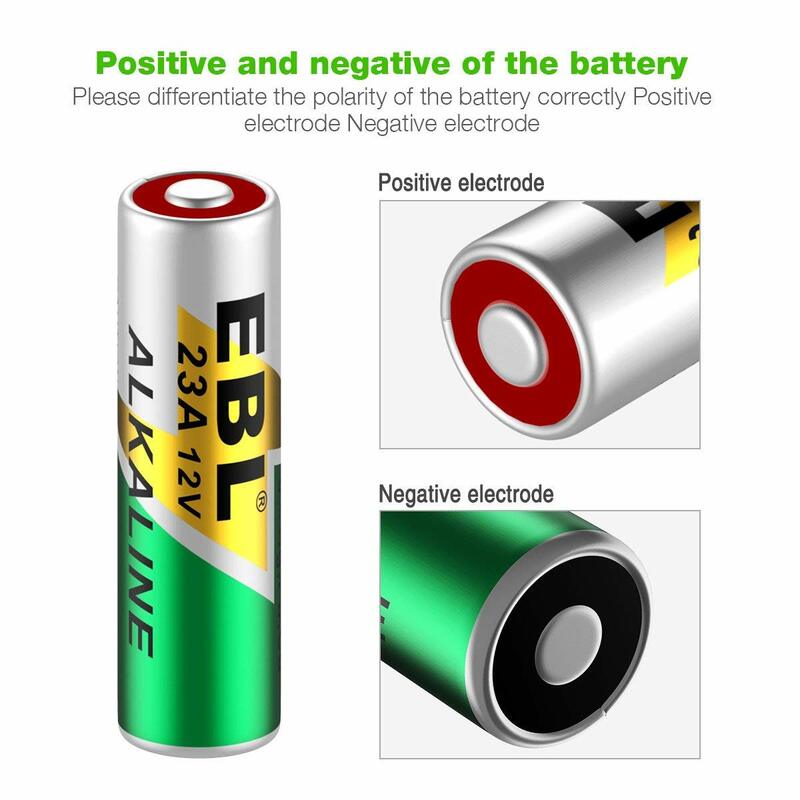 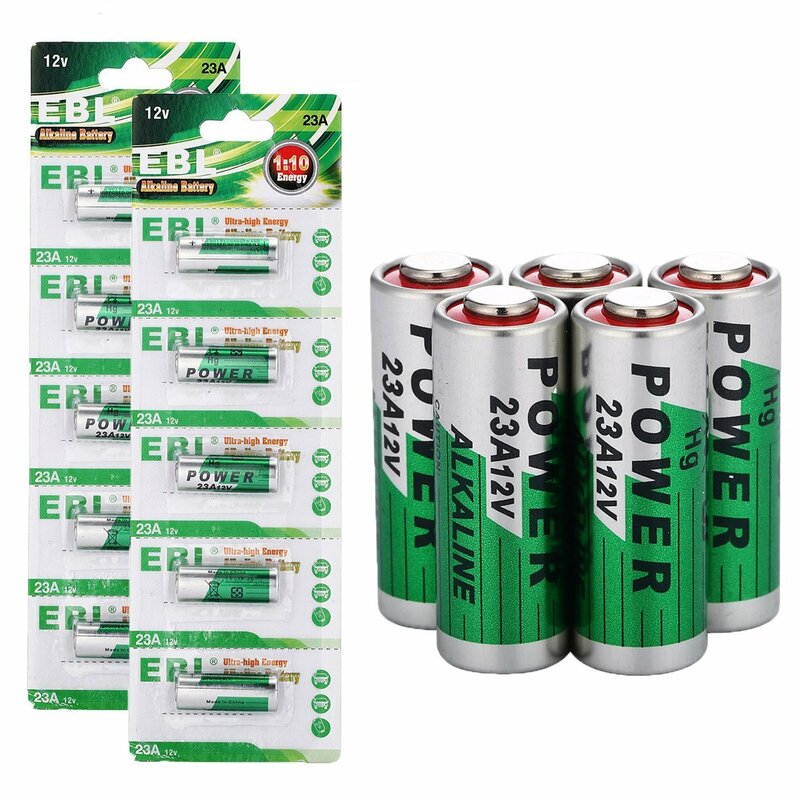 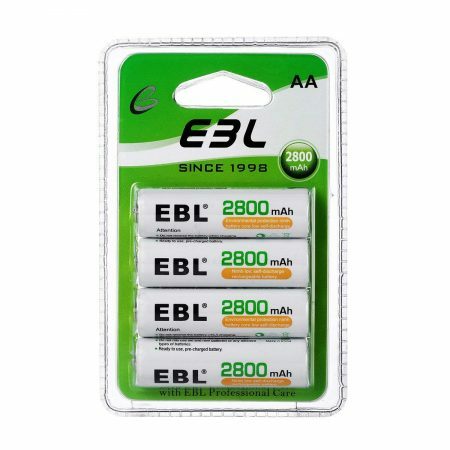 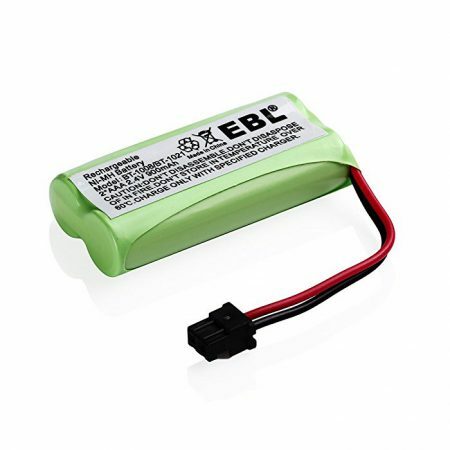 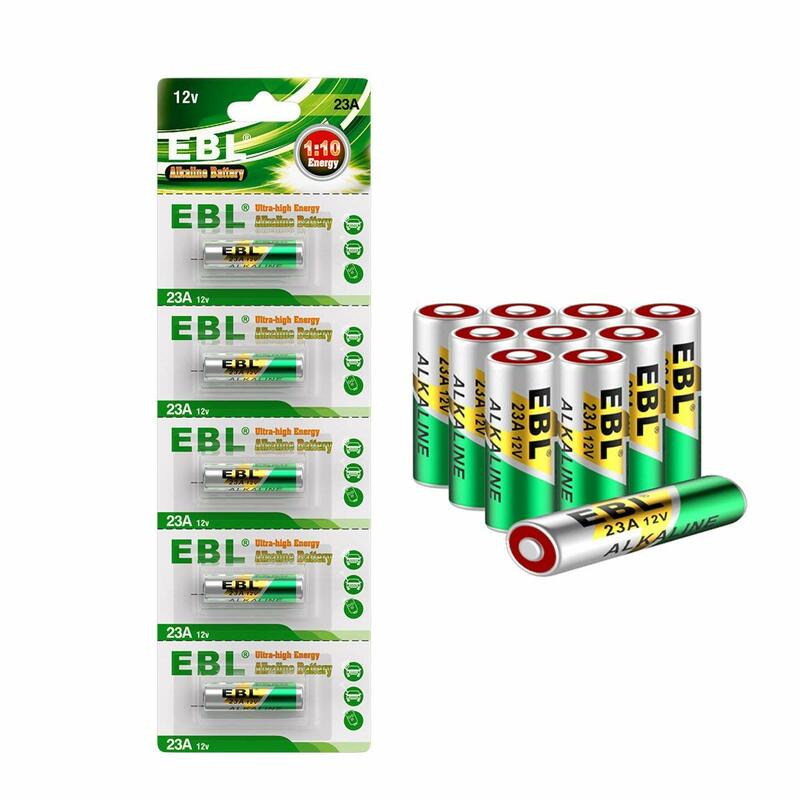 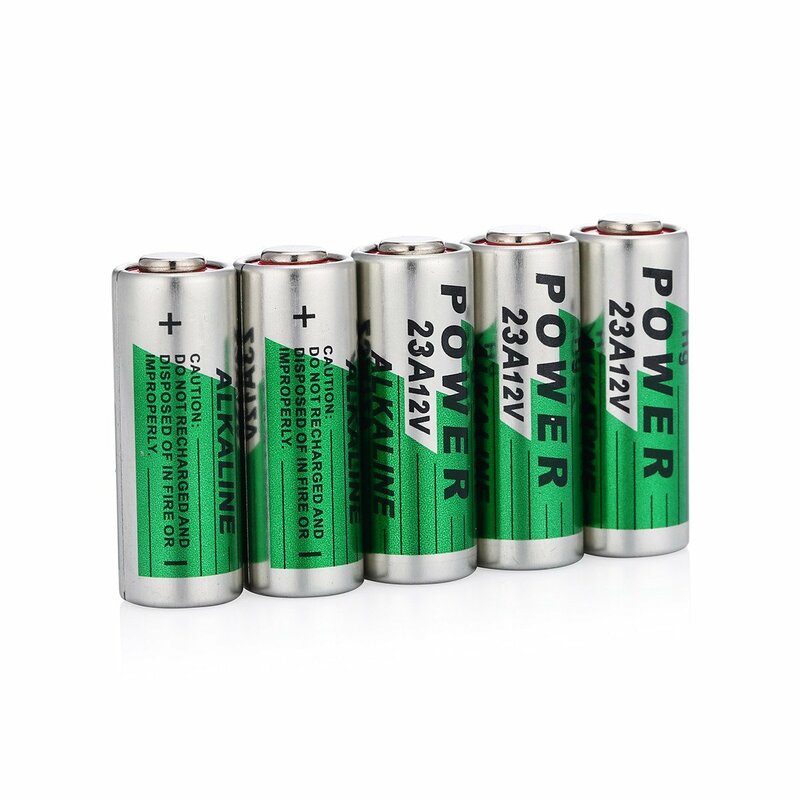 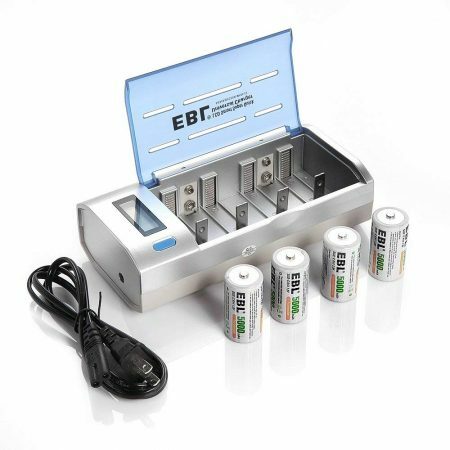 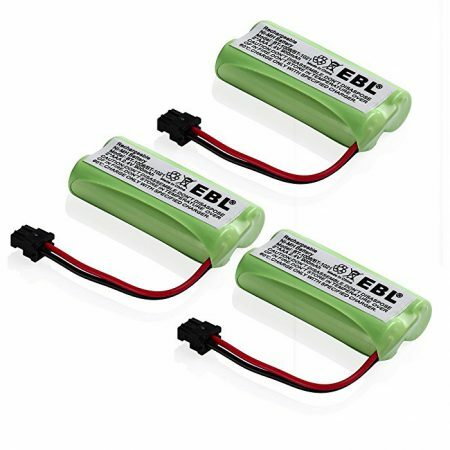 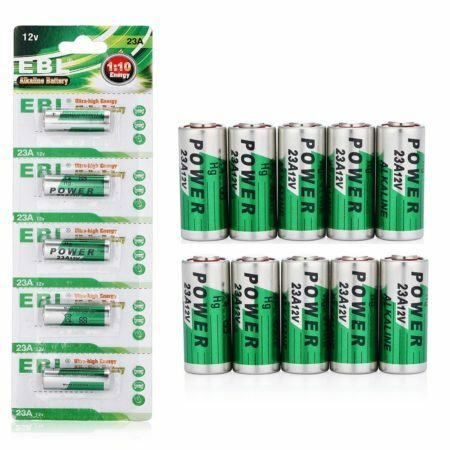 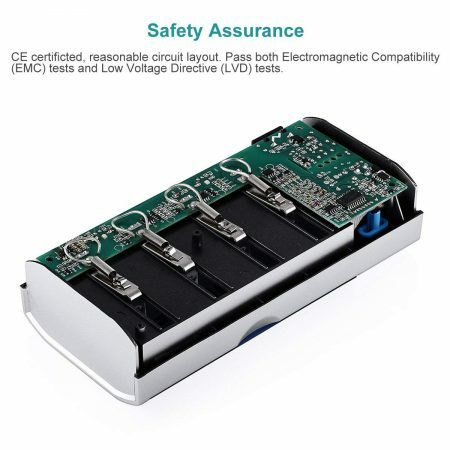 EBL 23A 12V Alkaline Batteries offer premium performance in a variety of devices. 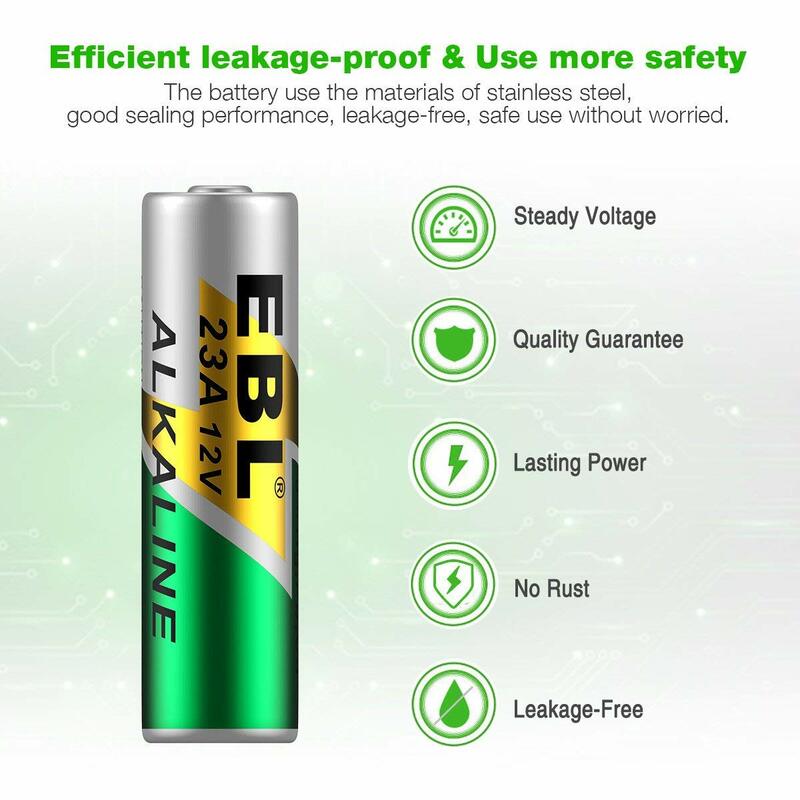 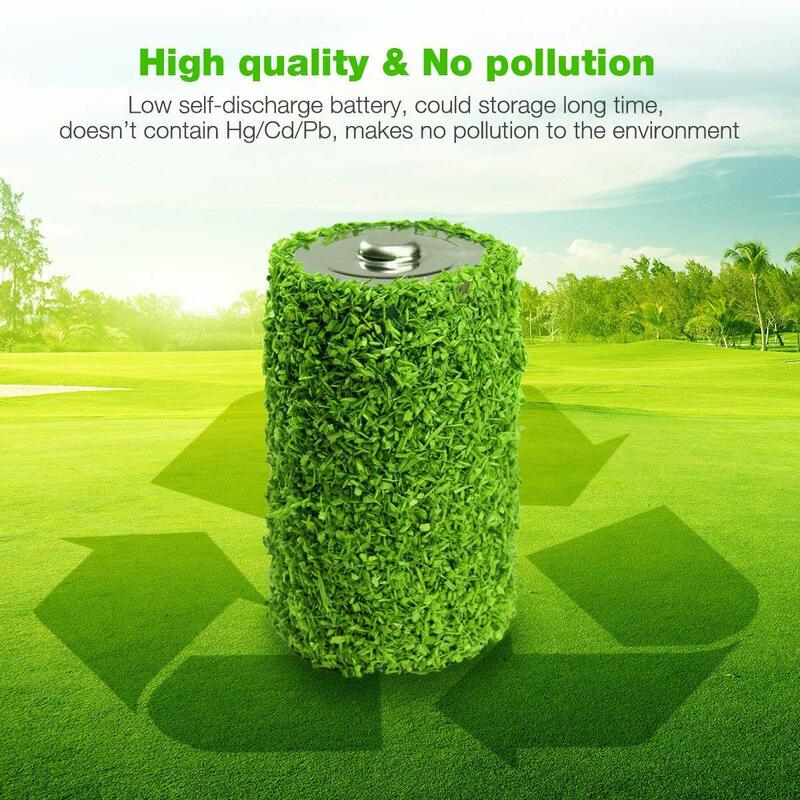 High Quality: using grade A cells, these alkaline batteries have longer battery life and long lasting power. 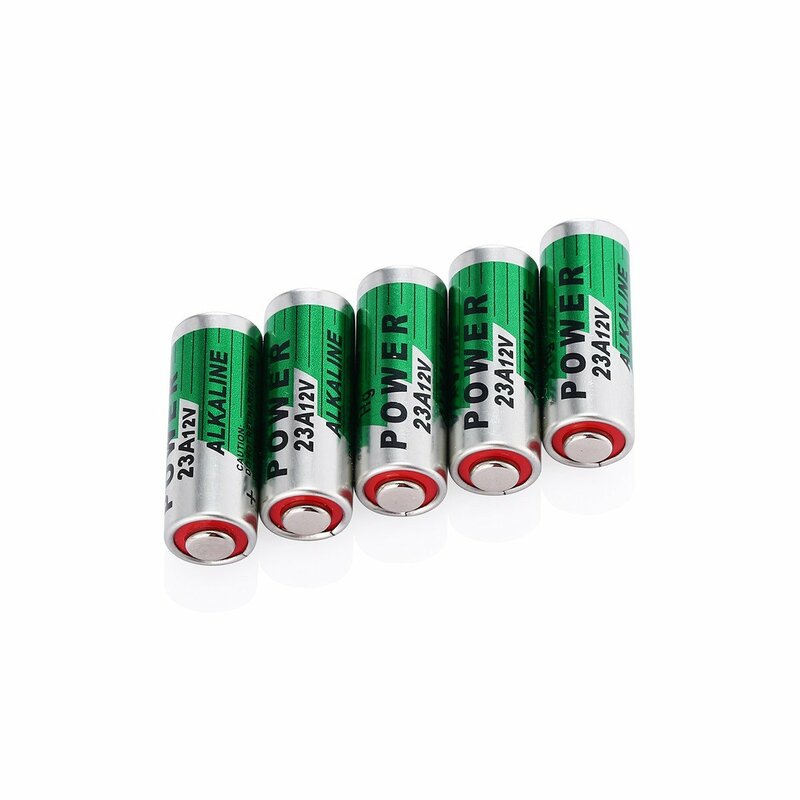 Wide Compatibility: They are compatible with a wide range of devices, including 23A, 23GA, A23, E23A, GP-23A, GP23A, K23A, L1028, LR23A,LRV08, LRVO8, MN21, MS21, V23, V23GA, VR22, 1811A, VA23GA, MN-21B MN21 1811A 3LR50 LR-V0, SES-23A.